With less than a month until the Victorian election, time is running out for us to secure commitments to improve our train and bus services. We need your help – by contacting your local candidates, you can let them know that a commitment to better transport is a vote-winner in our community. 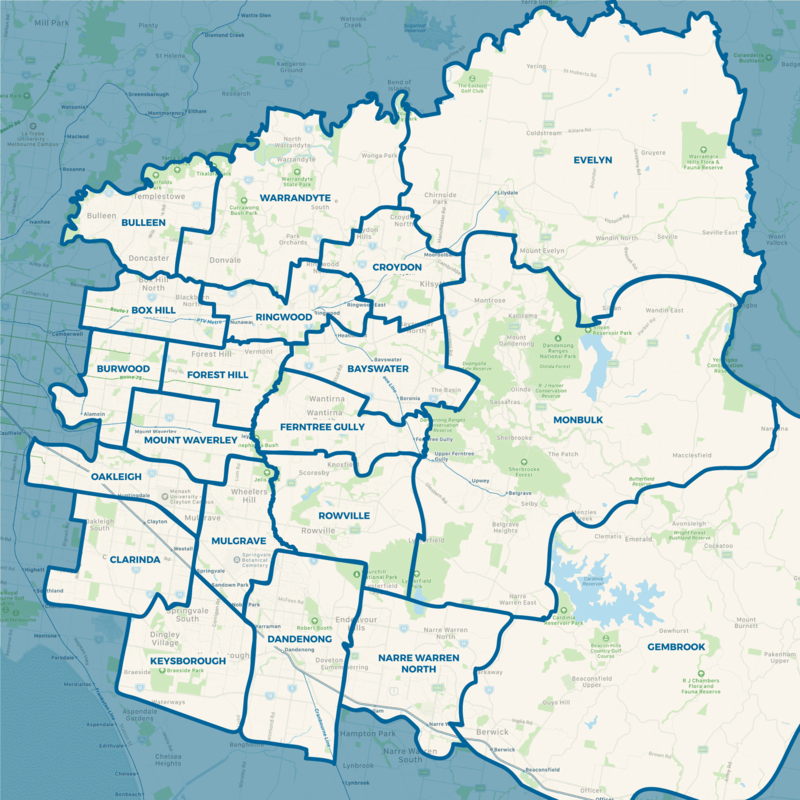 Click on your electorate in the map below to find and contact your candidates.